(TODAY VENEZUELA via Insightcrime.org) The recent discovery of a mass grave in a Venezuela prison highlights the dangerous conditions that prevail in the country’s penitentiary system, as well as the inability of authorities to effectively maintain order in penal facilities. At least 14 bodies have been found in a mass grave in Venezuela’s General Penitentiary in the state of Guarico, according to a March 11 press release from the Attorney General’s Office. 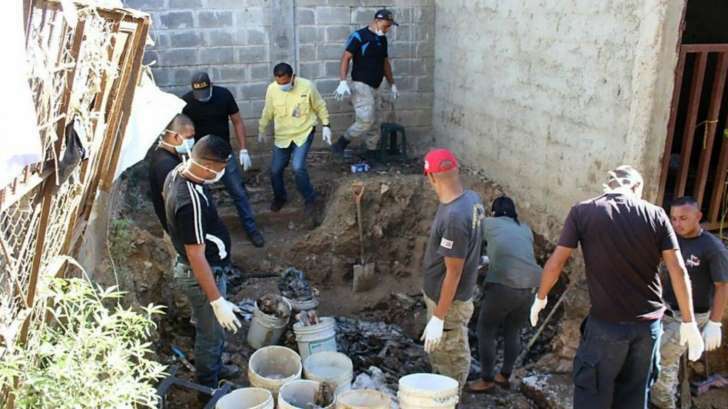 The first of the bodies were discovered on March 9, during activities aimed at upgrading the prison, which had been closed for construction for several months. Carlos Nieto, the director of the prisoners’ rights organization Una Ventana a la Libertad (A Window to Freedom), told Agence France-Presse that the actual number of bodies buried in the mass grave could be much higher than the government has so far acknowledged. 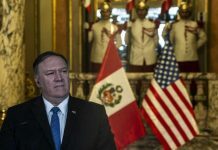 “All the sources that we have consulted are talking about the existence of a mass grave in which the remains of more than 100 people have been found,” Nieto told the news service. 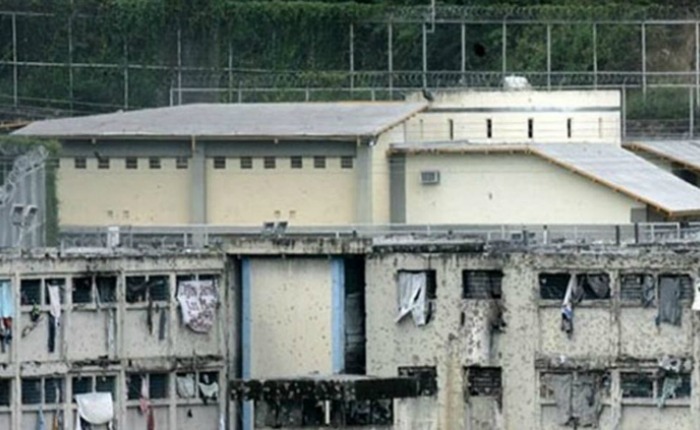 The General Penitentiary had previously been the scene of violent clashes between inmates. In September 2016, a birthday party for a “pran” — slang for an inmate who wields power in the prison — turned deadly after a grenade exploded, leaving two dead and more than two dozen injured, RunRun.es reported. The following month, reports emerged of another incident of violence, apparently related to clashes between two rival “pranes” known by the aliases “Franklin Masacre” and “El Ratón.” The prison was reportedly shuttered after this incident. Prisons Minister Iris Varela ordered on March 13 the detention of “Franklin Masacre” and “El Ratón,” along with another suspected pran known as “El Chimaras,” in the maximum-security section of a separate prison. The three men are alleged to be responsible for the killing of the prisoners whose bodies were found in the mass grave. In its press release, the Attorney General’s Office promised a thorough investigation into the killings. The discovery of the mass grave serves as a reminder that, by and large, Venezuela’s prisons are controlled not by the authorities, but rather by the inmates themselves. In fact, local media reports suggest that security forces were ordered not to intervene in the October clash between inmates despite indications that the pranes were killing many fellow inmates and burying them in the prison. 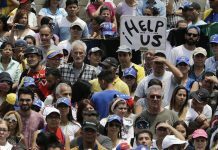 As Venezuela slides deeper into a long-running political and economic crisis, the pranes are likely to assume even greater authority behind prison walls. Not only will this likely exacerbate the lawless conditions found in many prisons, but it could also fuel criminal activities beyond the jails. 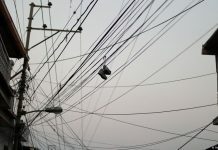 InSight Crime investigations have found that many pranes have ties to so-called “megabandas” (megagangs) — large criminal networks that control swathes of territory around the country and engage in a variety of criminal activities including drug trafficking, kidnapping and extortion. 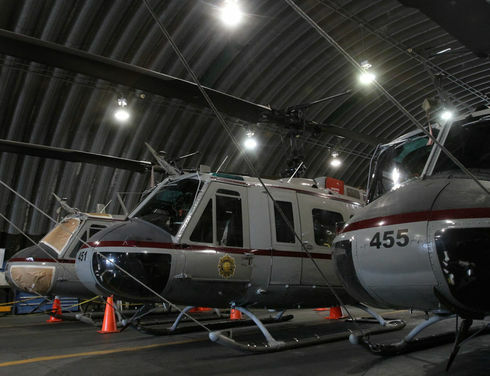 The pranes continued use of prisons as bases of operation and recruitment will only further their ability to engage in criminal activities that are contributing to the deteriorating security situation across Venezuela.